Villas of Victor & Regency Townhomes offer modern villas and townhomes for rent in Victor, NY. Our two and three-bedroom floor plans vary in size from 1,178 sq. ft. to 1,399 sq. ft. and feature large patios and beautiful views of the New York countryside. Choose from the spacious patio home floor plans of the Villas or the stately townhomes of Regency. 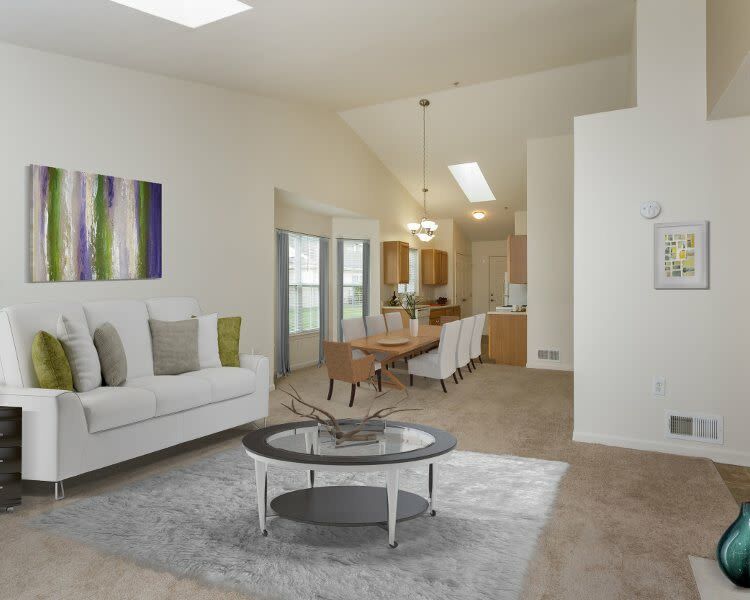 Discover elegant townhome living only 30 minutes from the city of Rochester. 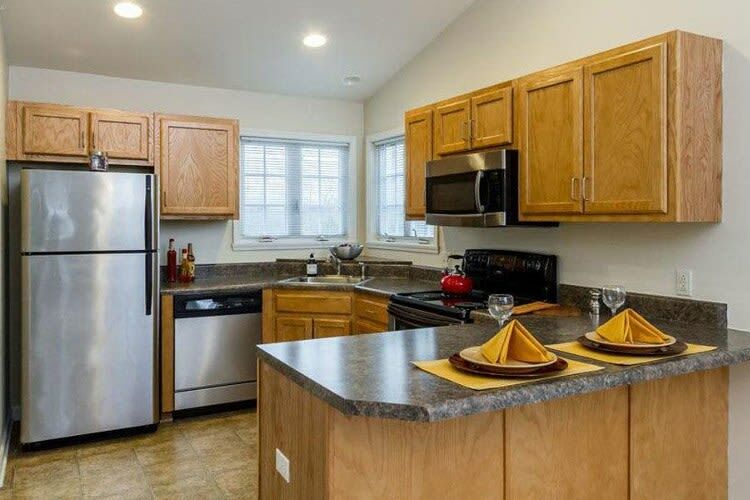 Visit us to learn more about Villas of Victor & Regency Townhomes for rent in Victor, NY. We’re here to make your life easier.